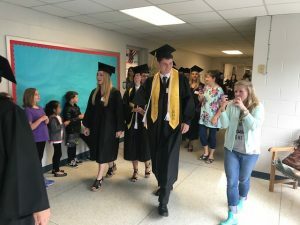 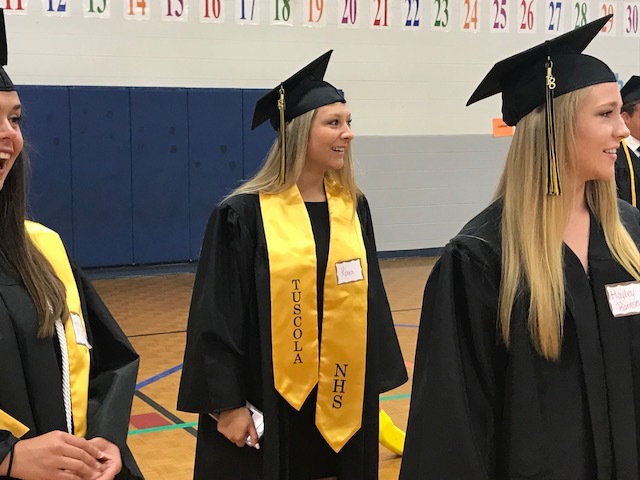 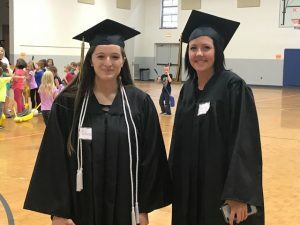 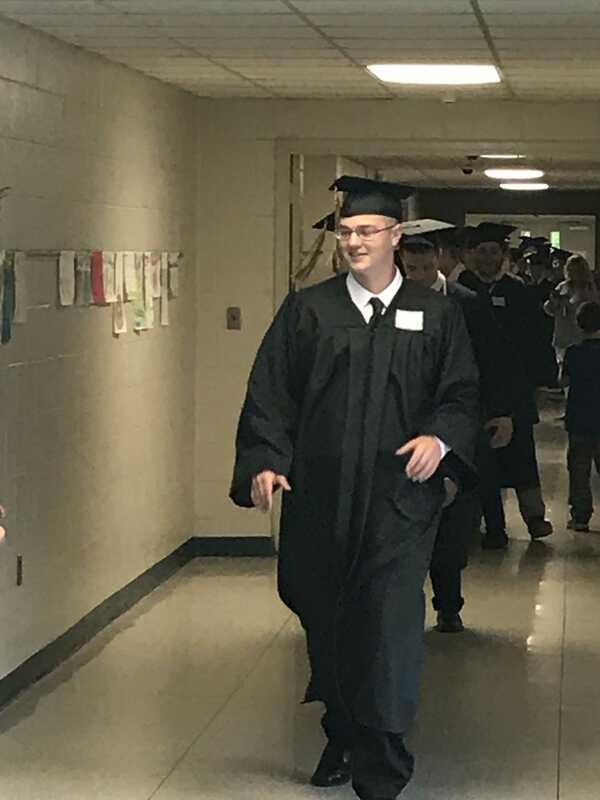 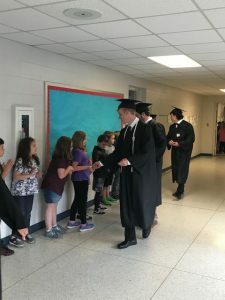 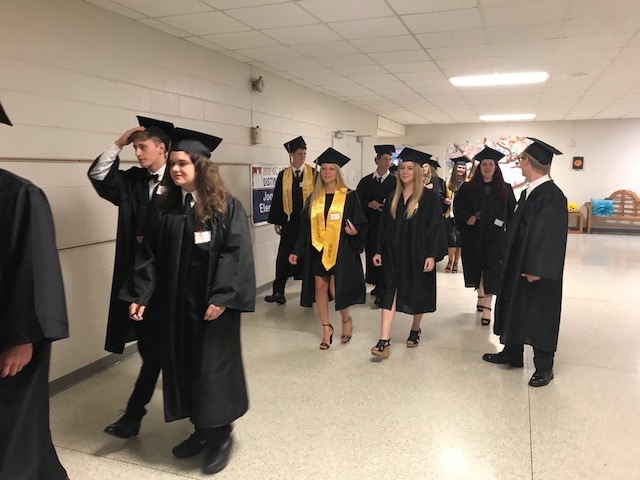 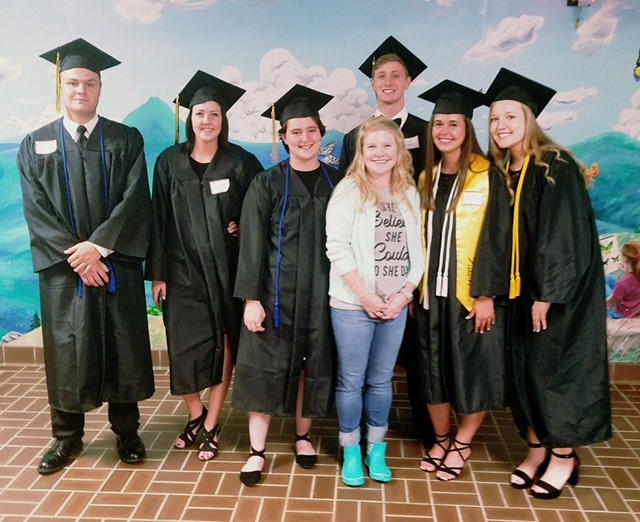 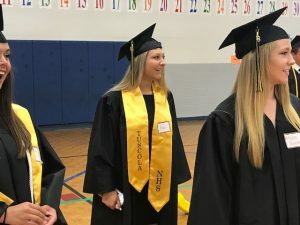 Our awesome JVES alumni who are almost Tuscola alumni came to visit on Wednesday, May 16. 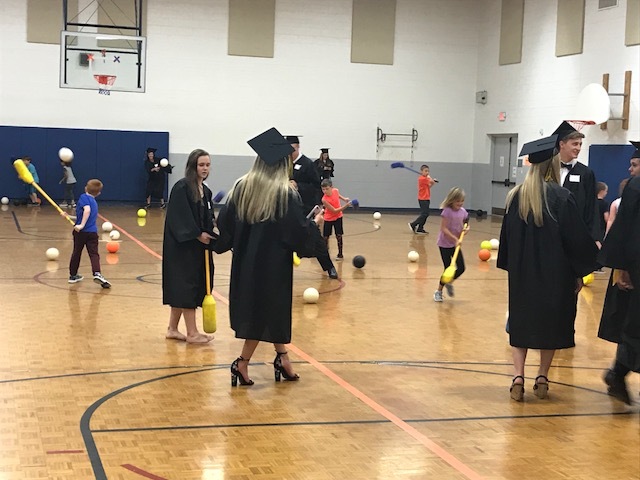 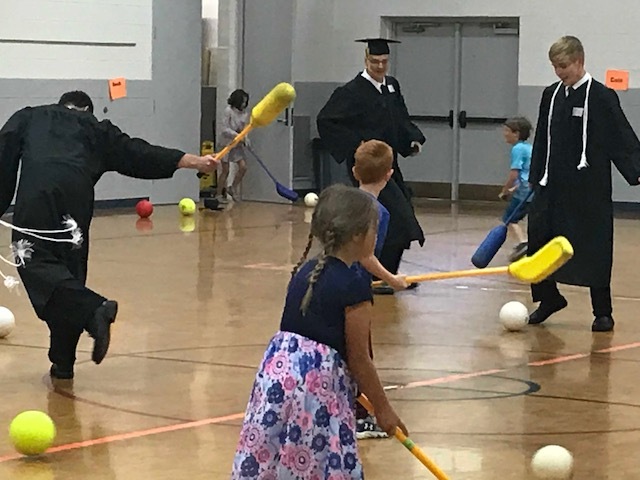 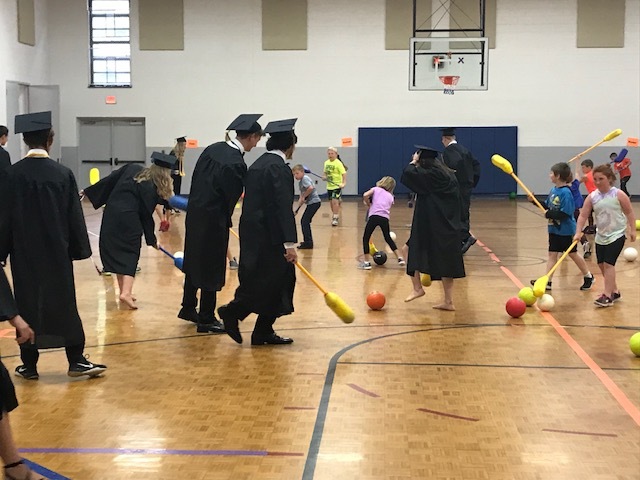 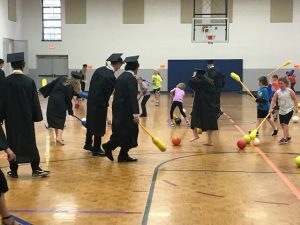 They walked the old familiar halls and ended up in an impromptu game of some kind with a 2nd grade class in the gym. 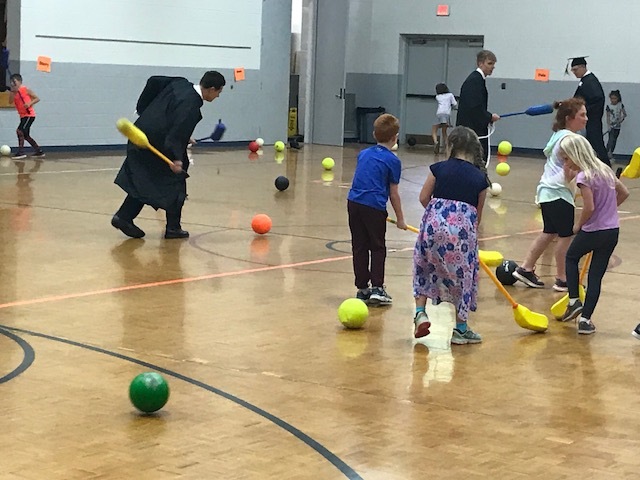 Everyone seemed to have a great time! 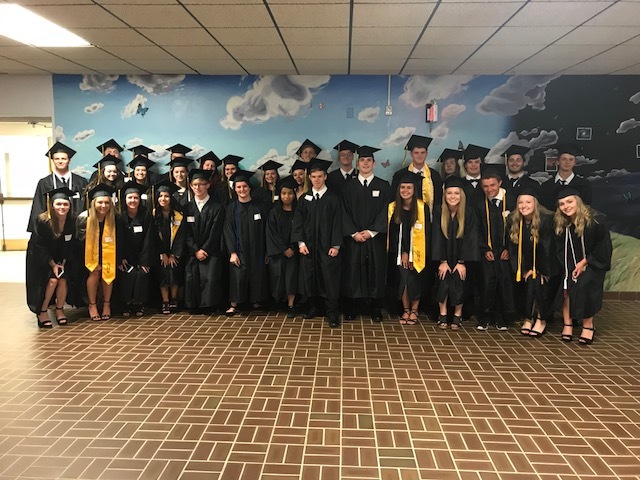 We are very proud of these young men and women and we are blessed to have been able to be a part of their educational career.